Kensington Community Primary School in Merseyside achieves the Inclusive School Award. Kensington Community Primary School is a much larger than average-sized primary school, with 489 pupils on roll and is continuing to grow. 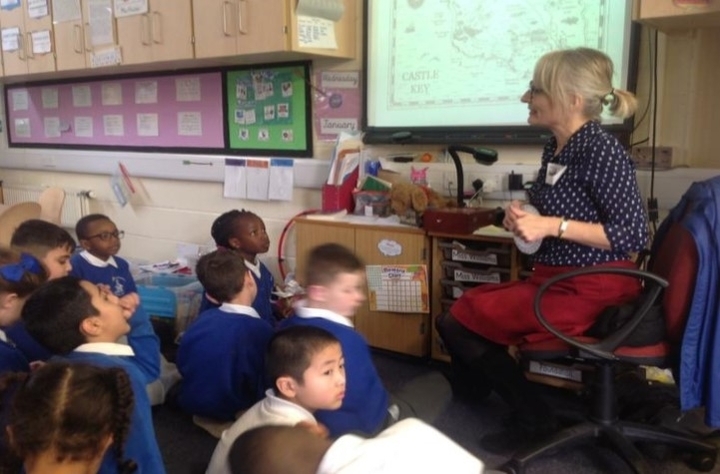 Kensington Community Primary School has also a large number of pupils who transfer both into and out of the school mid key stage. The most recent Ofsted report (January 2014) judged the school to be good in all areas, “where pupils make good progress from their very different starting point and have their individual needs met well” …” with a vibrant learning environment where all are valued and have the resources and support they need to succeed. “This was echoed by the staff, pupils, parents and community members with whom I met during the day, and there is clear evidence that pupils and families feel safe, supported and valued by the school. The Head Teacher is a long-standing member of the school, having previously been the Deputy Head, and has held the post for approximately 7 years. During this time, the separate Junior and Infant schools amalgamated. The school has a strong leadership team which fully supports the inclusive agenda. The leadership team continues to aim for high standards, employing a rigorous monitoring system and setting challenging targets based on continual evaluation. The school continues to improve and develop under the clear, strong leadership of the Head Teacher, Deputy Head Teacher and wider Leadership team, who have created a shared vision amongst staff to continue to drive the school forward and ensure that inclusion and development of the whole child is at the centre of the school’s philosophy and practice. The SENDCo has been in post for 2 years, having worked within a local special school as outreach manager for the authority. The SENDCo has a clear commitment to driving the inclusion agenda within the school and is supported extremely well by the whole staff body. Teachers know their pupils well despite the transitory nature of many pupils and have excellent relationships with the children ensuring that the school provides a secure and happy learning environment. Clear and thorough assessment, accompanied by good tracking of targeted cohorts and individual pupil progress, ensure that pupils are well supported and make good progress. Physical access in and around the school is excellent. Classrooms are bright, accessible, well-organised and industrious; recent building work has added three new classrooms to accommodate growing pupil numbers. Throughout the school, intervention areas for small group and 1:1 work have been allocated and the SENDCo is based within the pastoral base which allows effective collaborative working. The school also has a number of attractive, well-resourced outdoor areas. School has recently developed an immersion room – a classroom which provides children with a 4D experience. This provides an excellent inclusive working space on which all children commented very positively. School governors are fully involved in all aspects of the school life and have helped to shape and support the direction of the school effectively. Governors are well informed about the work of the school, the progress that the children are making and the strategic plan for the school. 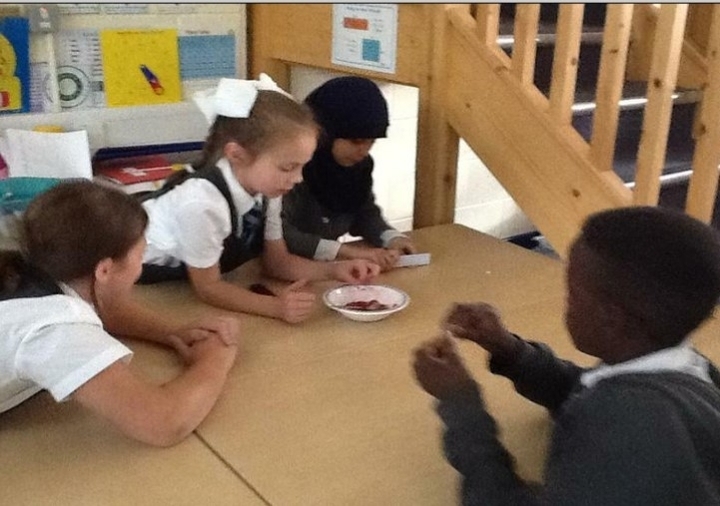 Throughout the assessment day, it was evident that this is a true community school. Discussions and conversations with a wide range of pupils, staff, parents, and governors reinforced this view. There is a very inclusive ethos throughout the school– it is clear that everyone works together to understand and support pupils and families in their care, and to ensure they achieve their full potential.